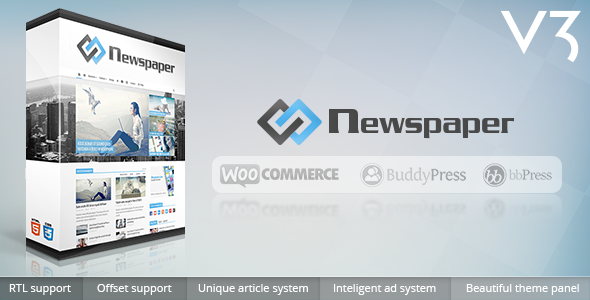 When you are looking to develop an online newspaper or magazine quickly, it is important that you have the right resources. 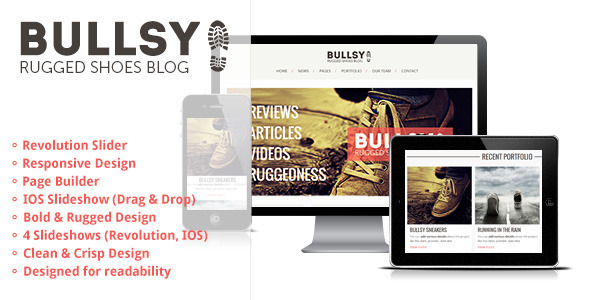 A theme is a very critical component of these resources especially when you are leveraging the power of WordPress for your site. 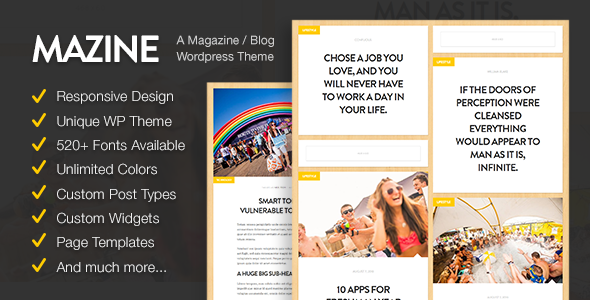 In the next few sections, we will be taking a look at some of the best magazine themes for WordPress that are available for use in your next huge project. 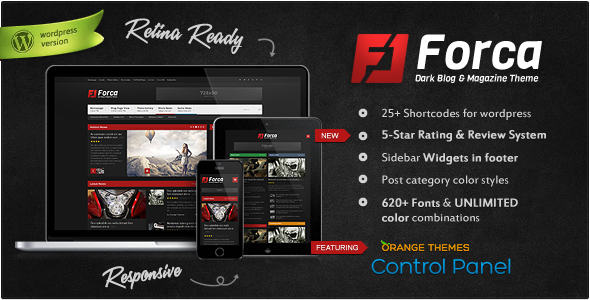 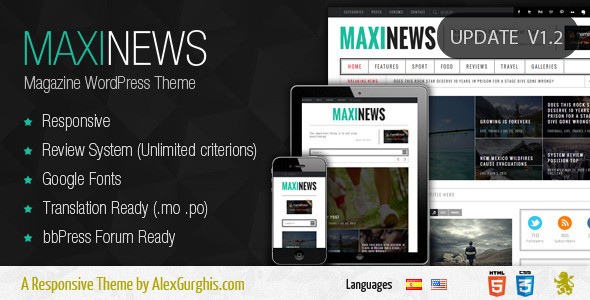 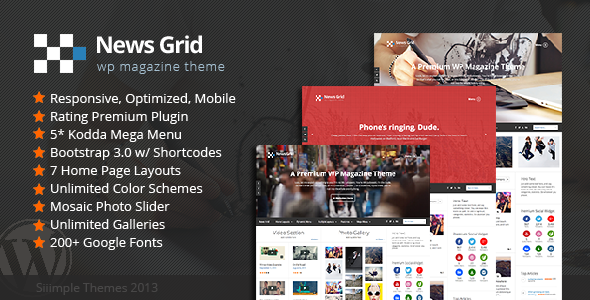 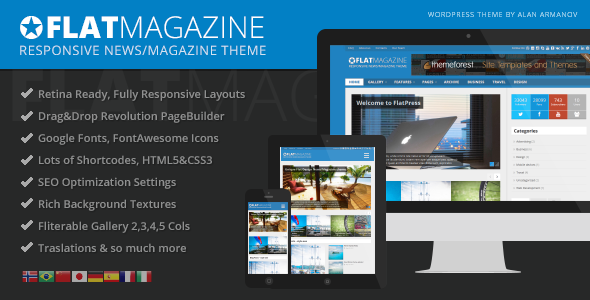 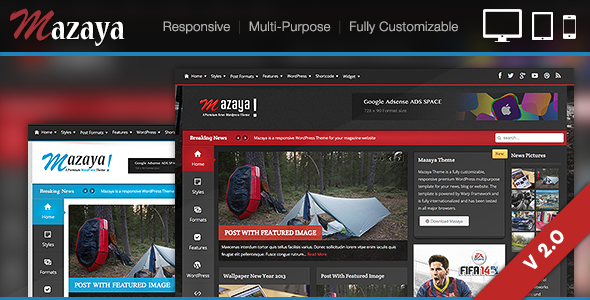 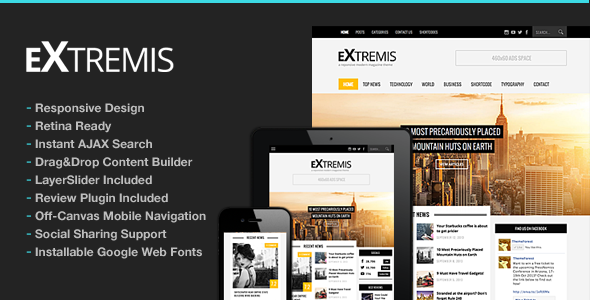 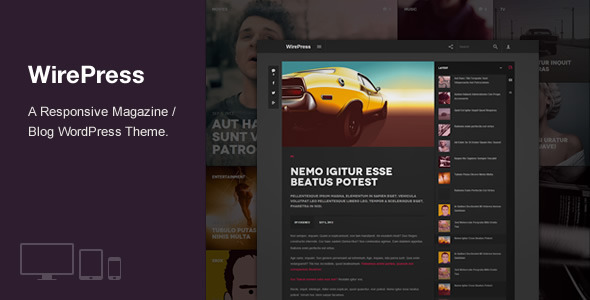 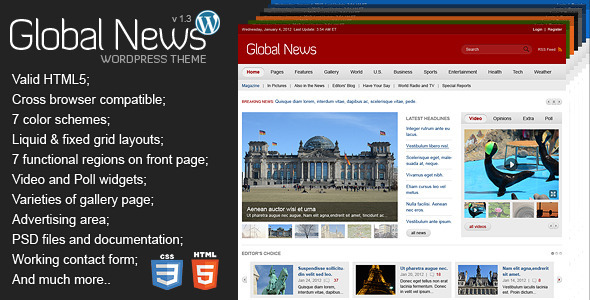 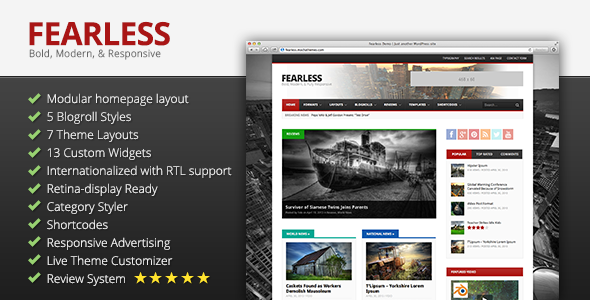 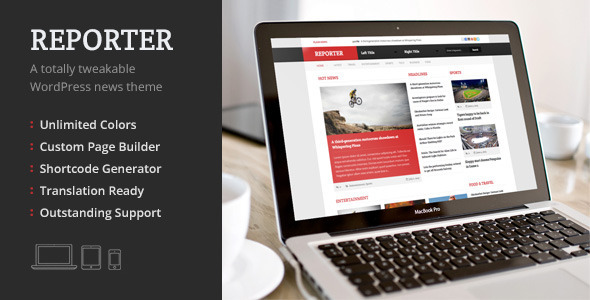 As you can see, there are a lot of theme options when it comes to WordPress magazine themes. 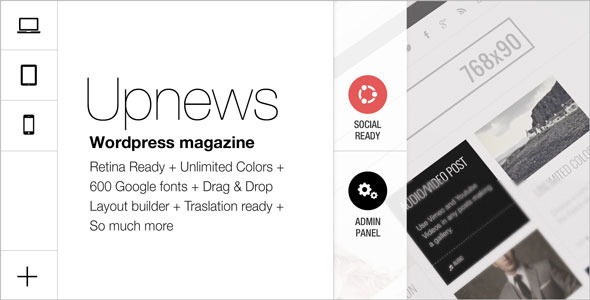 All come with different features in terms of content management and monetization so you are never lacking for choice.